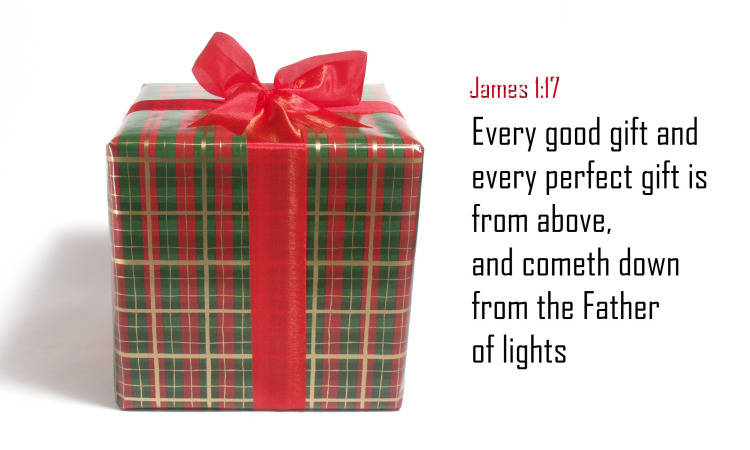 God is the giver of all of our heavenly gifts. God has blessed us without measure out of the abundance of mercy. It is not because we deserve it but it is because of his magnificent love and kindness for us. We have done nothing to win God’s grace. It is not even something we have to compete for. God is more than fair in his judgment. God has judged in favor of us but still his judgment is fair. He has decided to save us long time ago. He has interfered with our affliction and he has given us rest and an everlasting place to live. We were not expecting anyone to come to us to save us but you, Lord. Most of all you gave us love to abide by. You gave us your son which is our greatest blessing. Everything else is extra. Every kind of blessing you gave to us is something additional. But they are still important to us. It is important to understand that family is the basic of all things. It is where most of our identities come from. It is the basics of most of characters are derived including our good and bad ones. The stories that are going to be told from our lives, they are going to be developed in our families. The most important thing is that we make Jesus Christ the basic foundation of our lives that everything else is built on. Only then we can able to turn our lives in the right direction even if they are heading in the wrong direction. We can shape our lives according to the will of God that we are created for. If we allow the Spirit of God for intervention, then he will have the ultimate directing power in our lives. Then nothing could make us turn from the direction of truth of God, Jesus Christ. If we are benefited from the love of our parents and they didn’t show us anything about our real father, then the tragedy of life is when we are away from home. When we got drifted away from them by the waves of life, we no longer get the benefit from them. Our family can no longer able to help us in all areas of our lives. In fact when they are the disappointment to us and when we face our adversaries alone, only then we come out to be winners if we have the Lord Jesus Christ by our side. He heals every wounded heart. He is able to sooth the hardship and anger we have in our heart. We never know what kind of problem we are facing when we grow. But the right initiative is sometimes we all need to succeed in life. But even though all things haven’t had to happen towards the direction we wanted, even though everything in us is craving inside to put us in deep trouble; if we know Jesus as our only savior and redeemer, then there is more hope than we could get from the world. Jesus you are the best gift that we get from our heavenly father. You love is just enough to satisfy all we could possibly desire and wish for. If we have you with us there is no battle we will come out of defeated because you will strengthen us and keep us intact through the battles of life. We glorify your name forever in the name of Jesus.